I thought we already had this going, with the plethora of drivers that come shipped with any operating system these days, I for one rarely find myself putting in a drivers cd to get a printer to work. HP introduced their new LaserJet Pro printer line with a new “Plug and pring” technology that enables you to connect the printer and to start printing in less than 2 minutes. The printer auto configs with your computer and will be ready to print in less than 2 minutes without the need of a CD. The printer connects via a USB to the computer and the built-in driver performs the installation. HP calls the new process “HP Smart Install”. The HP LaserJet Pro P1100 Printer series is equipped with HP Smart Install. There are other series that include this technology, the HP LaserJet Pro M1130/M1210 Multifunction Printer (MFP) and the HP LaserJet Pro P1566/P1606dn printer. Are these hardware companies out of ideas and innovation to come up with new printers and newer technology. If you compare home printers with computers, it is obvious that the turn around time for newer technology with respect to computers is lightining fast as compared to the printers. 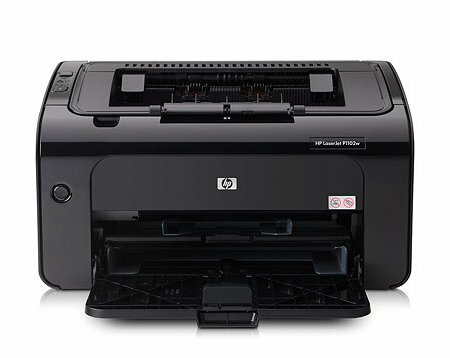 Whats next a printer that will have built-in battery backup so if the power is out your printing won’t be interrupted. The innovative part for the printing business is to make printers smaller and lighter but be able to support the standard A4 size. Not just that FYI – Xerox is developing a new printing technology which does not require ink of any kind. The new technology includes reusable paper which can be printed and erased dozens of times and has the potential to revolutionize printing. Isn’t that something. As of this printer the price start from $129 upwards, depending on the series as well as printer type selected. Tell me about it! They are dying to get new innovation without proper focus! These days you can pretty much plug in any device and it will work straight away without needing drivers to be installed, that goes for printers too.